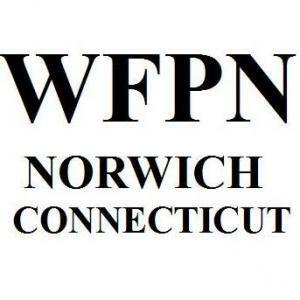 WFPN Is A Multi-Genre Radio Station That Plays Most Of The Music From Vinyl Records By Live DJs. The Music Centers Mostly On A Variety Of Rock Music, But Any Genre Is Possible During The Program Schedule. During Live DJ Hours, The DJs Announce All The Songs Played And Often Vinyl LPs Are Played And The Whole LP Is Played Through Its Entirety!